Regardless of the size of your association, be it in Grand Junction, Montrose, Colorado, or abroad, we work with you to ensure your community association gets the right coverage. Purchasing insurance is one of the most important buying decisions the board will make. Risk management decisions and coverage must meet or exceed any requirements mandated by the state and the association's governing documents. Order an updated loss history from insurance companies which have provided coverage to the association for the past three to five years. Check with the current agent whether the existing insurance company is likely to be offering a renewal. Check Loss History Accuracy-- losses can be miscoded, or a loss should have been attributed to a different insured. It is also possible your loss history doesn't accurately reflect today's condition of the property. If there have been steps to improve the property since the losses occurred, make sure to let us know. Brief description of the property, including the number of units, year built, type of construction, overview of the amenities (pools, spas, etc.) and any other structural improvements the association may have insurable interest in. Copies of the governing documents. Copy of the site plan. Any losses and claims in the past three years. Copies of the association's current financial statement and budget. Appraisal if one is avalilable. 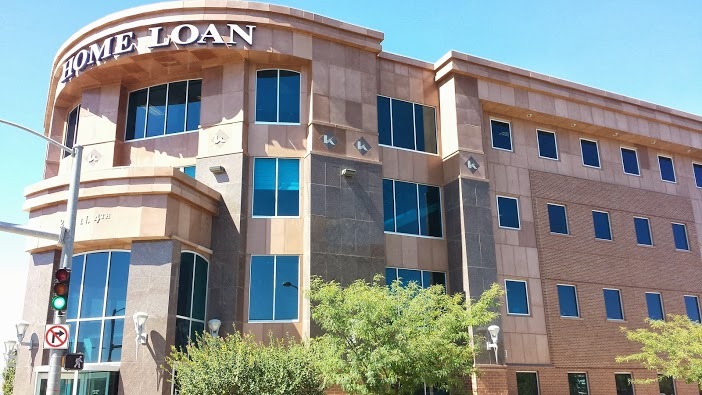 The Agency-- at Home Loan Insurance, we specialize in coverage for homeowner associations. 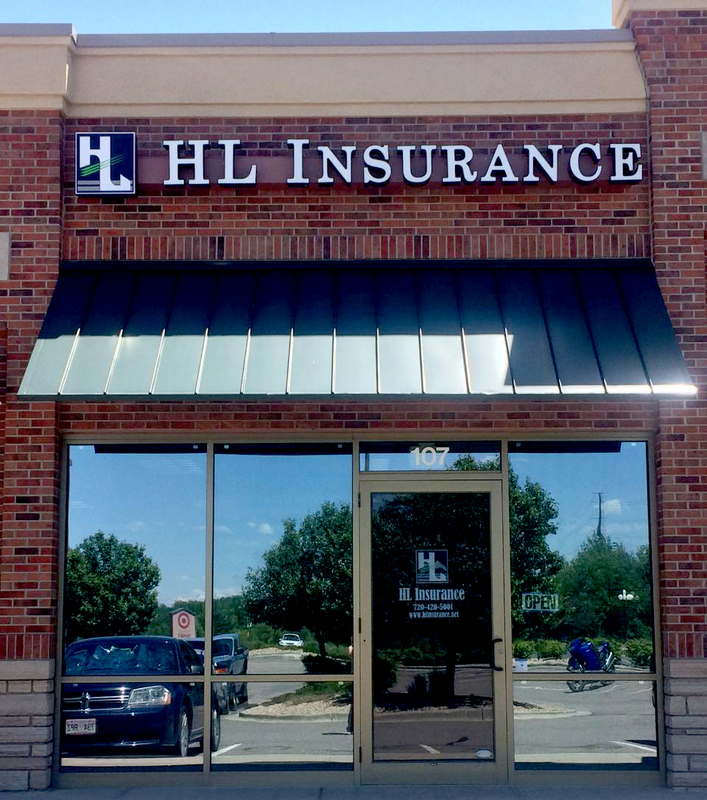 While any agency might be able to write insurance coverage for your association, at HLIC we have specialist who understand the intricacies involved with this specialized type of insurance and risk management. The Insurance Companies-- we have relationships with top rated insurance companies with expertise in providing insurance specifically to homeowner associations. Let Price Be the Last Consideration-- price is important but don't fall into the trap of going to the "bottom line" first. If you do, you may forget the number one goal of insurance: protecting the association and its assets. Be certain you are getting what you need.